One of my nail art designs got featured in an article! Hi all!!! I’m so excited to share with you all an article where Groupon shared one of my nail art looks! Check it out in the link below! My look is the black base with colorful flowers on top! Also, I though I’d share what’s on my nails for today! I done a cute nailart look with China Glaze Beach it Up and Moment in the Sunset and here’s how it turned out! 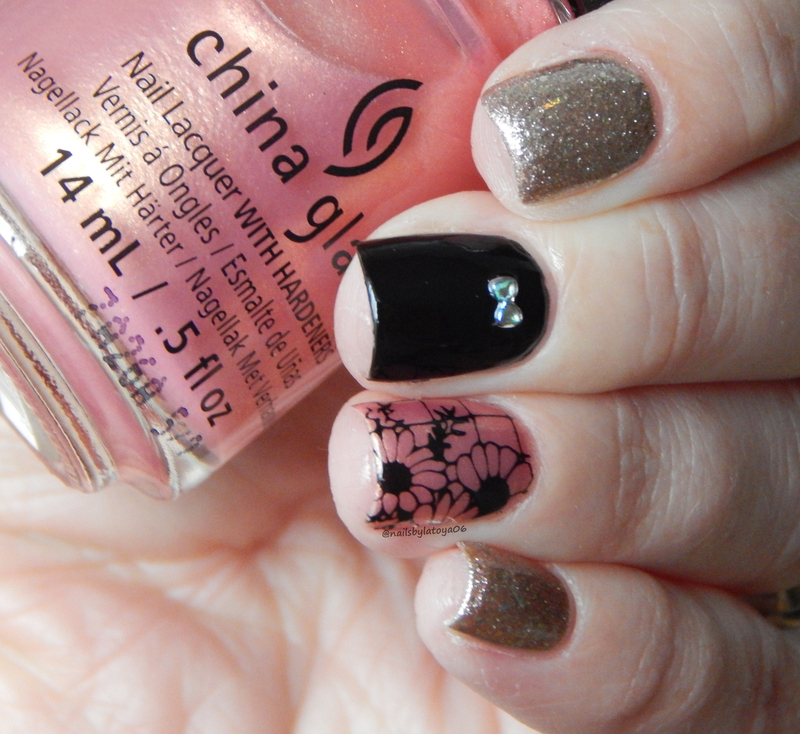 ← NOTD: Holo lace with a french tip! Congrats on being featured! Your nail art is always spectacular!